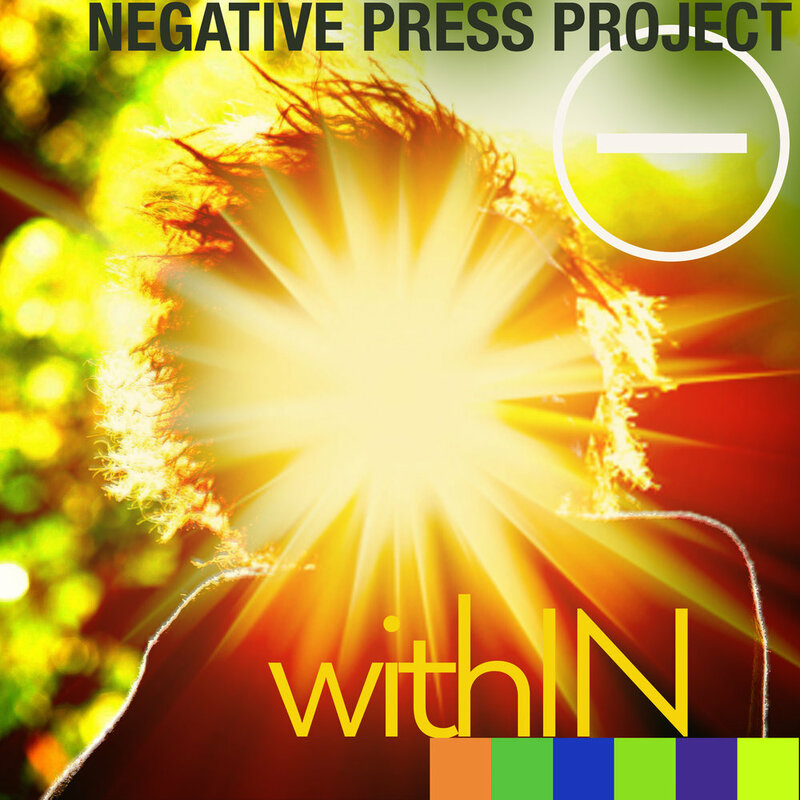 Negative Press Project (NPP) is a self described jazz and indie/art rock influenced music collective based out of Oakland, CA. “Versatility abounds, and they always look for new ground to explore," says The Bay Bridged. Co-led by Ruthie Dineen (Piano/Keys) and Andrew Lion (Electric and Double Bass), the group is a composer's culmination of a converted rock bassist and classically trained pianist to jazz inspired creative music. 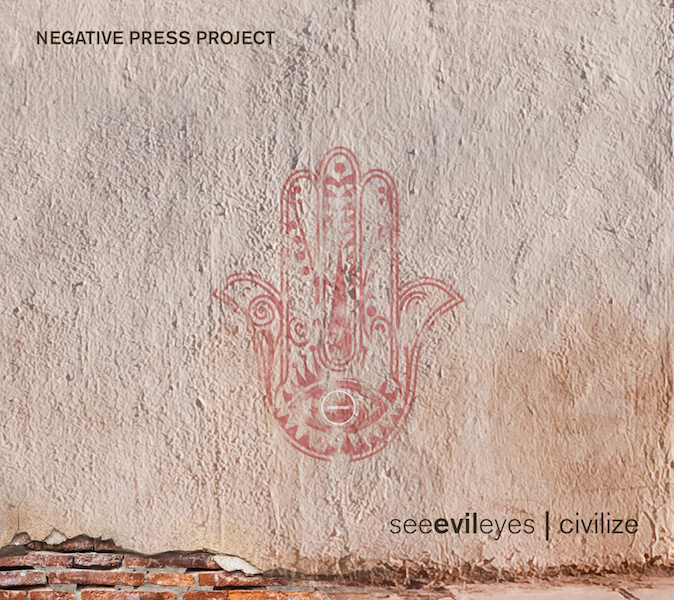 The leaders' writing is represented on 2015's Full-Length recording, ‘see evil eyes | civilize’ with ten original songs and arrangements split almost equally amongst the two. The additional voices of Tony Peebles (Tenor Sax), Rafa Postel (Trumpet), Chris Sullivan (Alto Sax), Lyle Link (Alto & Tenor Sax), Luis Salcedo (Guitar), and Isaac Schwartz (Drums), imprint the music with virtuosity and diverse experiences and backgrounds. Additionally, the group has assimilated reed expert, Ivan Arteaga, a Seattle native, now Brooklyn-Based, into its live performances and forthcoming recordings. 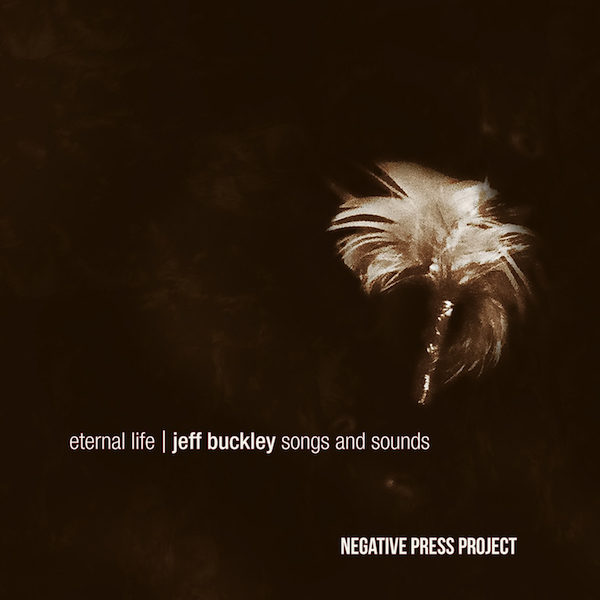 After receiving national acclaim with the band’s take on the music of Jeff Buckley, recorded at the legendary Fantasy Studios in Berkeley, produced by Jeff Denson and Negative Press Project, ‘Eternal Life | Jeff Buckley Songs and Sounds’; NPP is set to release another ten song set of mostly originals with 2019’s full-length on Ridgeway Records, ‘Within’. "This set gives [ ] seekers the more they seek. [ ] sounds that you wouldn't think could be found to be so possessive by certain sections of the masses, a whole lot of new jazz fans are going to be minted."